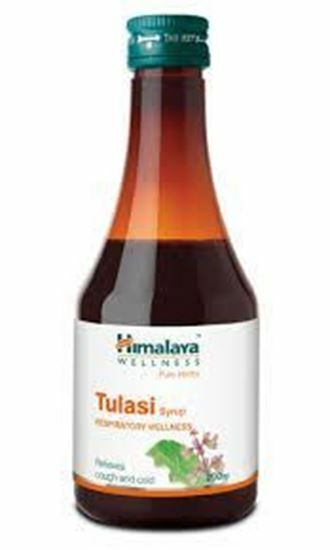 Tulsi Syrup is a medicine that is used for the treatment of Microbial Infections, Diarrhea, Oxidative Stress, Inflammation, Diabetes, Hypercholesterolemia and other conditions.Tulsi Syrup contains Ocimum Sanctum as an active ingredient.Tulsi Syrup works by preventing or treating various diseases. Stabilization of physiological processes and promotion of homeostasis. 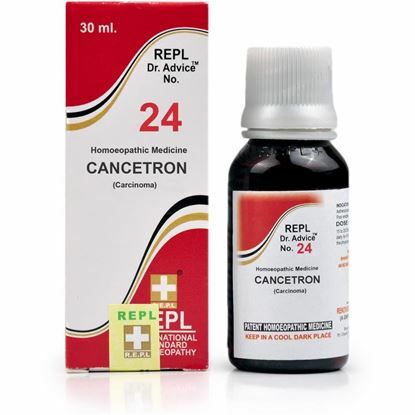 Useful in prevention or treatment of cancer. Remove excess mucous from the body. Neutralize the oxidant effect of free radicals and other substances. Prevent damage to the liver. Modifies the immune response or the functioning of the immune system. 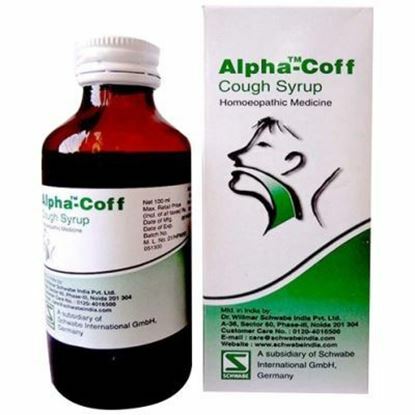 It has expectorant and heating action due to which it reduces cough and aids the mobilization of mucus. It has calming and dilating the lung’s airways, thus relieving chest congestion. 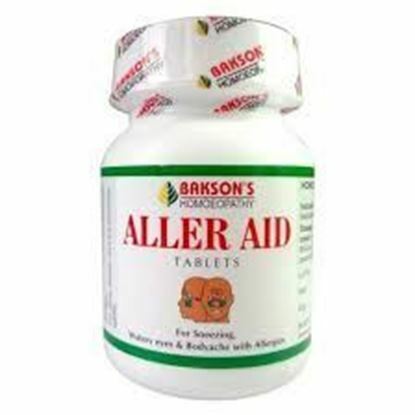 It helps in alleviating allergic or infection induced airway inflammation. 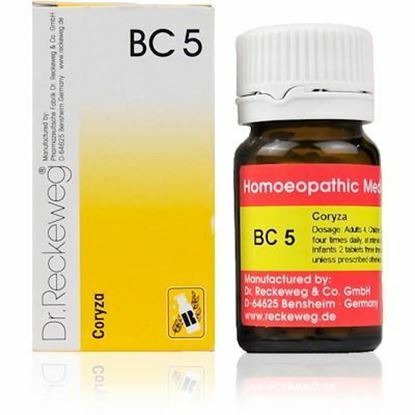 It has immunomodulatory effects and supports early recovery from respiratory illness. It increases agni and clears phlegm and asthma. It helps in fever of all types. It clears toxic Ama that can cause chest infections and fevers. It increases the appetite and is warming stimulant to the digestion. It reduces blood sugar and total cholesterol levels. It improves awareness and mental clarity. It increases circulation through the heart. It boosts immunity to prevent recurrent infections. It is antioxidant and prevent free cell damage. It reduces Vata and Kapha but increases Pitta. The recommended dosage of medicine for Children is 5 ml (1 teaspoonful) and for Adults is 10 ml (2 teaspoonful) twice daily. It should be taken twice a day, in the morning and evening. Children between 5 – 12 years can be given half of the adult dosage two times a day.